and faith in the face of evil. It is worth the time to read it! Change of Heart by Jennifer Moore, Blog Tour & Giveaway!!! 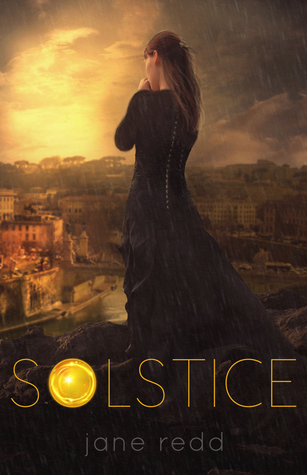 Moore has completely entranced me with this first novel in the Lobster Cove Series! Moore begins the story with a bang and it keeps the momentum going the whole way through. I really loved Val and her sweet and honest heart. Her accent made me smile and I felt like she was a character that anyone could be friends with. Nathaniel was every girl's dream of tall, dark, handsome and well being wealthy certainly doesn't hurt! I love how their friendship grows and develops naturally over time. I love this contemporary romance and I am hopeful she will write Seth's story next! $25 Amazon Gift Card or Paypal Cash Ends 5/1/16 Open only to those who can legally enter, receive and use an Amazon.com Gift Code or Paypal Cash. Winning Entry will be verified prior to prize being awarded. No purchase necessary. You must be 18 or older to enter or have your parent enter for you. The winner will be chosen by rafflecopter and announced here as well as emailed and will have 48 hours to respond or a new winner will be chosen. This giveaway is in no way associated with Facebook, Twitter, Rafflecopter or any other entity unless otherwise specified. The number of eligible entries received determines the odds of winning. Giveaway was organized by Kathy from I Am A Reader and sponsored by the author. VOID WHERE PROHIBITED BY LAW. I loved this book as much as the first two! It was action packed, full of love, romance and royalty! And did I mention spying? I love spy novels! You could totally read this book if you haven't read the prior two, it is easily understandable and the author explains what the reader needs to know! 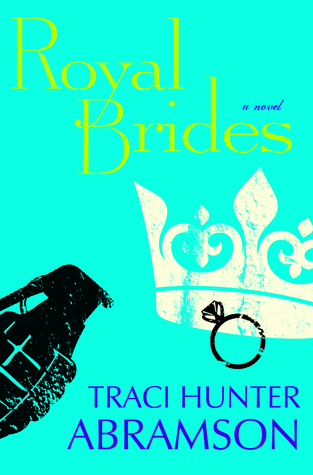 If you love LDS fiction with some suspense and romance then you will love Royal Brides! I really fell in love with this book! 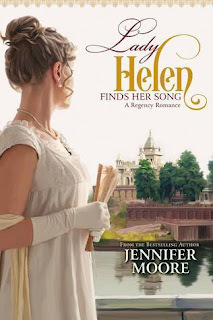 Helen was strong, courageous and straight forward in her opinions. I loved her zest for life and her view on experiencing a new culture; Calcutta came to life through her eyes! The Captain was the sweetest and most considerate hero I think I have read about to date. Honestly who wouldn't fall for this guy? Handsome, brave and completely selfless, Michael was quite the catch! The story plays out well and I sighed in contentment when it was over. That is so rare for me, usually I want more but Moore left me completely satisfied with the way it ended. Go buy this book, borrow it from the library, grab it from your friend...do something to get it in your hands! And start your own journey through Calcutta! Another addition to the proper romance series, I was very excited to read Forever and Forever by Josi Kilpack. 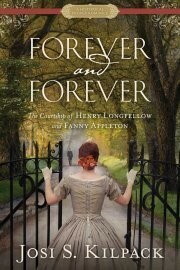 This book is based on the actual love story of Henry Longfellow and Fanny Appleton, which is super cool! It was really neat to read about Longfellow as a person, not just a writer and poet from the past. Kilpack really made him come to life in the book. I have to admit it took a little bit for me to really get involved in the story, but once I did there was no stopping me from finding out if these two ever and I mean ever end up together! Come along for this arduous journey to love and be amazed at the beautiful story created by Kilpack! 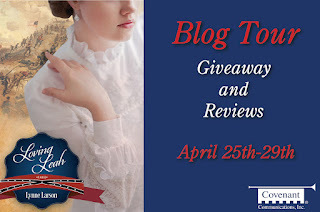 Silent Sting by Clair Poulson, LDS Blog Tour & Giveaway! Catastrophe is looming over the Central Valley of California. The honeybees, vital to the economy of this agricultural epicenter, are dying at an unprecedented rate. The U.S. government is desperate for answers, and researchers at the University of California–Riverside are tasked with providing them. But when the professors assigned to the investigation seem to be systematically dying under mysterious circumstances, it becomes clear that there is something sinister at play. Following the murders of her mentors, it’s up to entomology student Tiana Lambrose to move forward with the research. 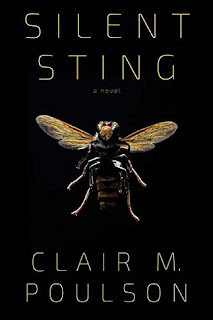 Special Agent Stu Whiteleather, part of a team of FBI agents assigned to assist in the investigation, is immediately drawn to the lovely entomologist. Together, they discover a breed of bees engineered to be killing machines, which, despite Tiana’s expertise, are like nothing she’s seen before. The question is, who could possibly have the sophisticated technology to engineer these specialized insects and for what motive? The perpetrator will stop at nothing to keep investigators from finding the answer. As threats to Tiana’s life escalate, Stu must battle an unknown foe to protect the woman for whom he has come to care before she becomes the next victim. Silent Sting starts in with murder mystery mayhem right away! Immediately we are drawn into Tiana's world that has been turned upside down by the investigation into why bees are dying. Then her professor that she was working with ends up dead! What did he know and why would someone kill over bees? What information was so vital? While Poulson keeps the reading guessing as to 'whodunnit' I felt that the conversation between characters felt a bit scripted and less real than I wanted. I also felt that the FBI agents and police officers including a civilian in an investigation would be highly unlikely, especially letting them remain inside of an unprocessed crime scene. Those things did not feel plausible to me. I am a long time fan of Poulson and feel like this was an okay book, but not as good as previous ones. Still an enjoyable read, it just took me awhile to get through it when typically I have his books read in one day.